This is a beautiful contemporary home in our Estate Neighborhood. 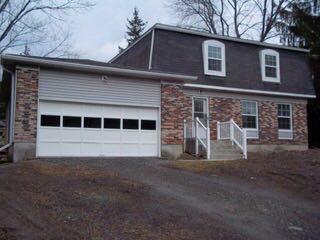 This 2 story home has three garages as well as a full basement. 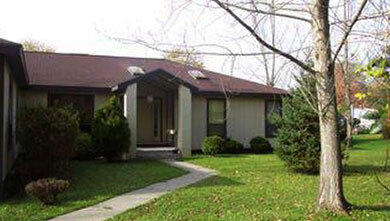 It features 3 bedrooms on the second floor with a master suit and multiple baths. The first floor consists of a state of the art eat-in kitchen, large living room and a den and formal dining room provide additional elegance to this home. 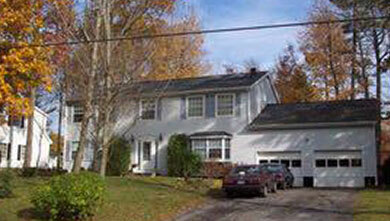 This home is located off Warren Rd and has a 2 car gargage. This home has a Florida floor plan: kitchen is the center of the house and open to the dining room, family room and living room. With gas fireplace. Three bedrooms and two baths. Very unique floor plan. These beautiful homes have four huge bedrooms, very large family rooms, three full baths, two-car garages and lots of extras.